Welcome to RudPK. A 317 loading OSRS Data Economy PK Server. We are different from other servers based on how the game works. Our flow is great and PK'ing is our main focus. Though PVM is also a major part. 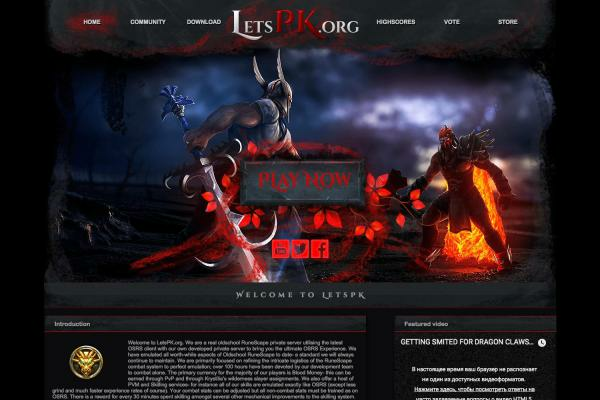 Our overall goal is to create a server that satisfies the hardest PVM'ers and grinders. We are loaded with content and we have a great staff team who is always open to help the players and there take a notice of their suggestions. Since the players are what keeps the game alive we are heavily focused on them and keeping them happy. 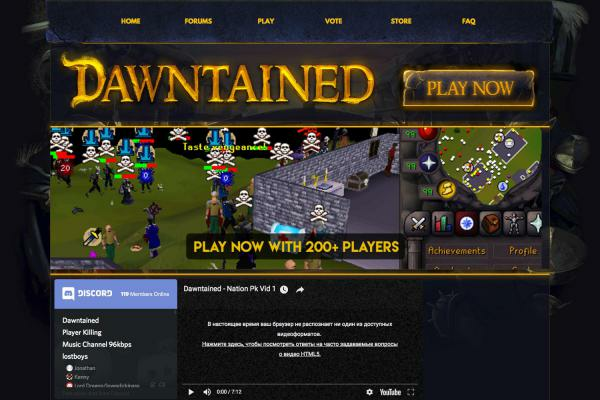 So come and join our amazing community and stop complaining about server short comings. Join and help us fix those and create the best experience overall.